Who Is Watson-Kabei Coffee Estate? Dale Kabei and Gretchen Watson-Kabei established their 5-acre Kona coffee farm located at Hualalai Farms in Holualoa, Hawaii in 2004. 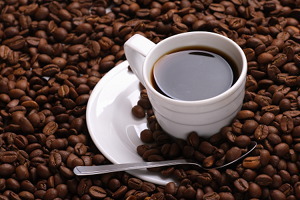 Our premium Kona coffee is a 464 degree farenheit dark roast, rich in flavor. Until recently, our Kona coffee was only available to select clientele. Our regular customers particularly value the consistency of our fine premium quality dark roast coffee. Watson-Kabei Coffee is presently being served at a number of fine restaurants on the Island of Hawaii, and to many conniseurs of great coffee across the WORLD!